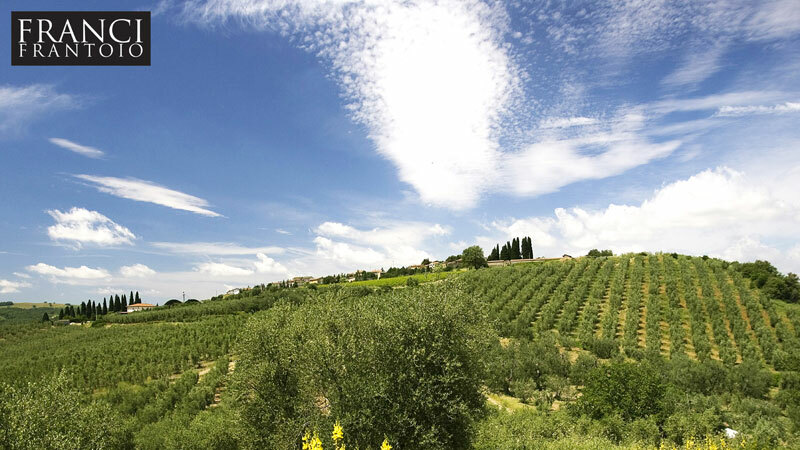 The idyllic hills of Tuscany’s Valdorcia are home to Frantoio Franci, an amazing olive oil mill founded in 1958 by the brothers Franco and Fernando Franci. 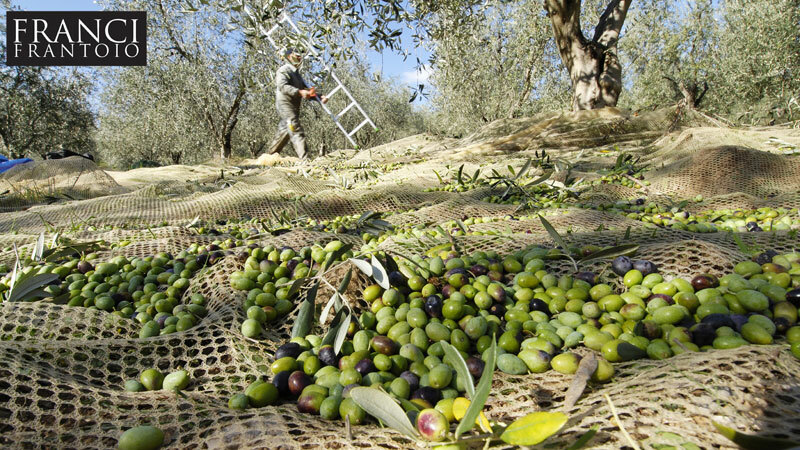 At that time, they purchased the famous olive grove of Villa Magra and transformed the old barn into an oil mill. 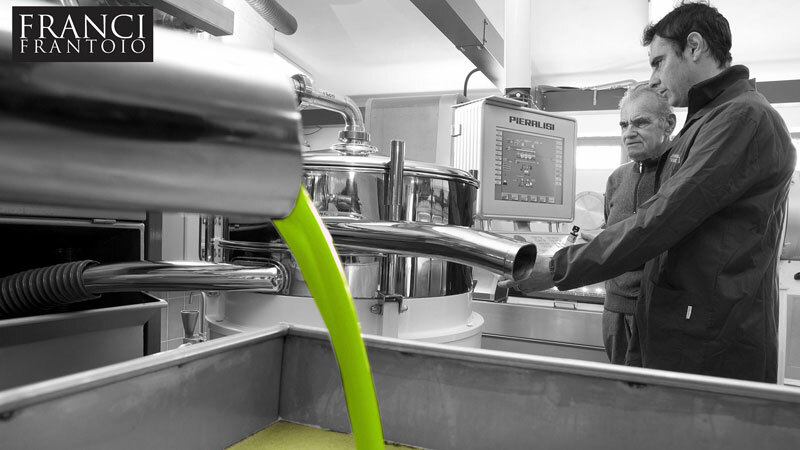 Today, it produces some top quality extra virgin olive oils. 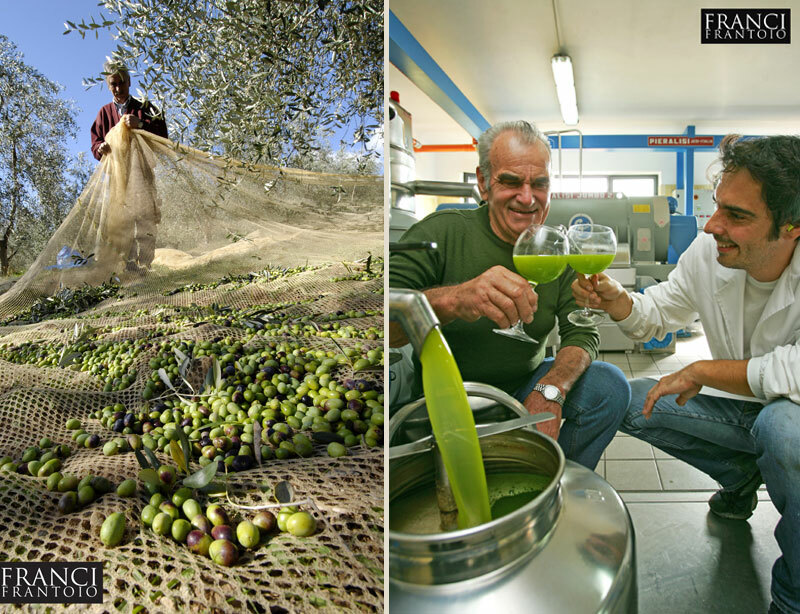 - Le Trebbiane, a medium fruit oil that comes from the east-facing olive grove of the same name in Montenero d’Orcia. Frantoio Franci even has an exclusive Cru! The Villa Magra Grand Cru is the epitome of all that is Tuscan Smooth and elegant, fully persistent aroma, the supreme product of the Villa Magra olive grove. In 2003, Villa Magra Grand Cru won the prestigious international oil tasting prize awarded to the best extra virgin olive oils in the world, organised by the Grand Jury Européen in the Château Branire. Frantoio Franci has won a great number of awards in the past decades, thanks to its strict criteria of origin and quality standards defined by organoleptic characteristics and chemical parameters, which guarantee ongoing quality year after year. Combine your vacation in Maremma with a visit in Valdorcia: a pleasant one-hour drive across the Tuscan countryside will take you from coastal Monte Argentario to the medieval hamlet of Montenero d’Orcia. 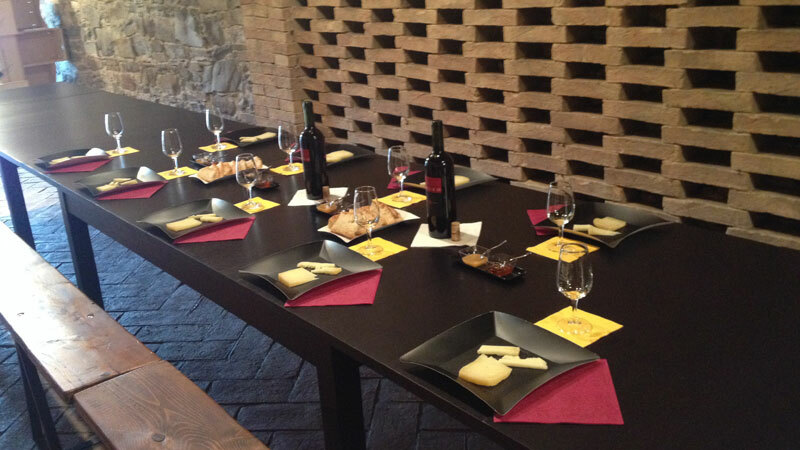 This entry was posted in eco tourism, Food and tagged food, foodie, golf, olives, valdorcia . Bookmark the permalink.